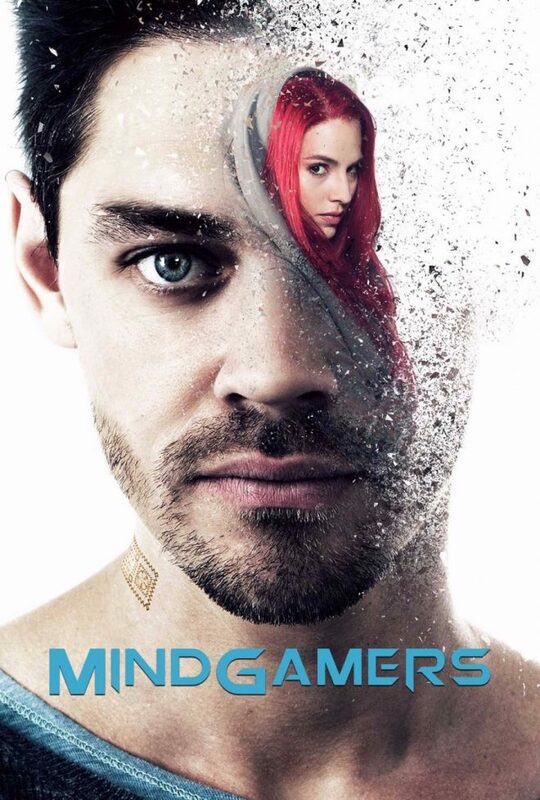 Antonia Campbell-Hughes co-stars with Sam Neill (Jurassic Park) and Tom Payne (The Walking Dead) in the new sci-fi thriller MindGamers which will premiere March 28 with a special nationwide event. Cinema audiences will make neuroscience history: the minds of one thousand people will be simultaneously connected using cloud technology as they watch MindGamers for the first time. A real-time display of that mass mind-state will be uploaded from cinemas across the nation as audiences participate by wearing a special cognition headband. MindGamers follows a group of brilliant young students who create a wireless neural network with the potential to link every mind on Earth via a quantum computer. They soon discover that that their innovation is part of a more sinister experiment. On March 28, a once-in-a-lifetime event will open with introductory talks from leaders in the fields of technology, neuroscience and the collective consciousness. Following the immersive feature film, MindGamers, the event will conclude with a LIVE Q&A and reveal the world’s first image of collective human cognition… created by the audience as they watched the film.